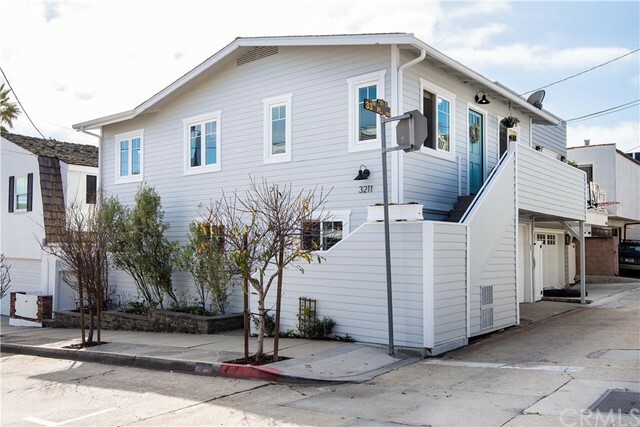 Why buy a townhouse for more money when you can get a meticulously remodeled, North Hermosa Craftsman single family home right here! 3 blocks to the best beach in the South Bay! Walk to Downtown Manhattan Beach and Hermosa Beach. This is a 3 Bedroom, 3 Bathroom home that will charm your socks off! Tons of light brightens this home. A newly remodeled kitchen and a brand new master bathroom take this house to the next level. New electrical, air-conditioning and plumbing upgrades. This home is straight out of Restoration Hardware. Perfect for a young couple or as your 2nd home Beach House.